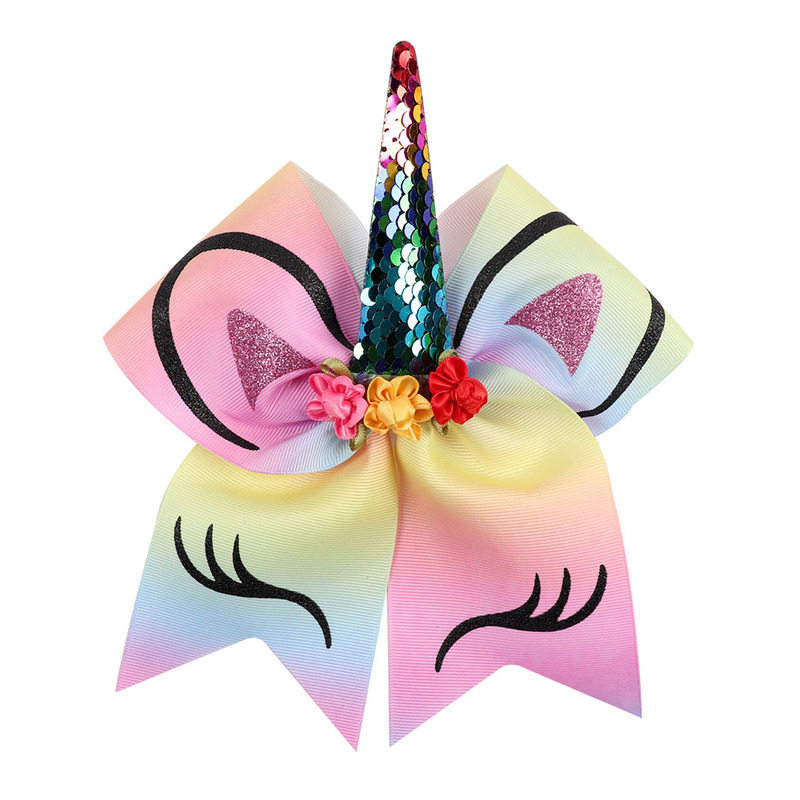 This hair bow features a fun unicorn horn that your little one will love to wear! This is way beyond expected! It is so adorable!!!! Wish I would have ordered more at once but I wasn’t sure how it would turn out. I will be playing another order! Came just in time for my daughters 2nd bday! Made well! Nice and big! Shipped quick! Just as described and fast shipping! Love it! Very fast shipping. I could not believe it !